You'd be forgiven for not spotting Goodmayes test centre straight away, considering it's tucked between a letting agents and a greengrocers. Believe it or not, this small and unsuspecting building attracts learners from far and wide. If you're hoping to come out with a pass, it's a good idea to get to know Goodmayes a bit better. To find directions, pass rates, test routes and much more, keep on reading. Not far from the town of Ilford, Goodmayes test centre is a great option for learners located in or around East London. To get to the test centre with little-to-no fuss, simply use these directions here. Please note that whilst parking spaces are available at the centre, they are limited, so be sure to get there early on the day of your test. The location of Goodmayes is pretty ideal for a driving test. With the centre snuggled between local shops and businesses, you can be sure of fluctuating traffic and congestion. Additionally, with A routes like the A1083 in such close vicinity, there's enough variety in road conditions to truly put candidates through their paces. Want more general information about Goodmayes itself? Check out the links below. The DVSA no longer publishes routes, in a measure to prevent candidates from memorising their test routes. 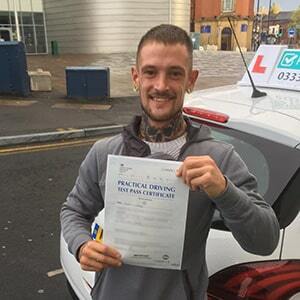 Fortunately, you can figure out what might crop up on your test by looking at videos of Goodmayes test routes on YouTube or by downloading our sample Goodmayes driving test routes. If you've taken a driving course, your instructor will have had you driving on most of the roads which will appear on your test route. Whilst not, perhaps, the most inspiring pass rates in the UK, they’re not the worst. 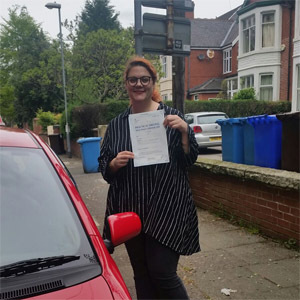 It’s difficult to say how many attempts a learner needs to pass their driving test. Some just need a few attempts to get it just right. Instead of concentrating on stats, you should work on ironing out any particular weak spots you might have. What If I Can't Go To Goodmayes? Are waiting times too long at Goodmayes? Or do you just need an alternative? In either case, your nearest options include Barking Tanner Street and Barking Town Quay. The test route will eventually lead you back to Goodmayes test centre. Once you've parked up, you'll be told your results. No matter the outcome, you'll be handed a feedback sheet listing any faults you may have accumulated. If you're successful, you'll get your hands on a test pass certificate, which you can then show off to your friends and family. Failing isn’t an uncommon occurrence amongst learner drivers, believe it or not. If you’re unfortunate enough to have failed, the only solution is to try again. 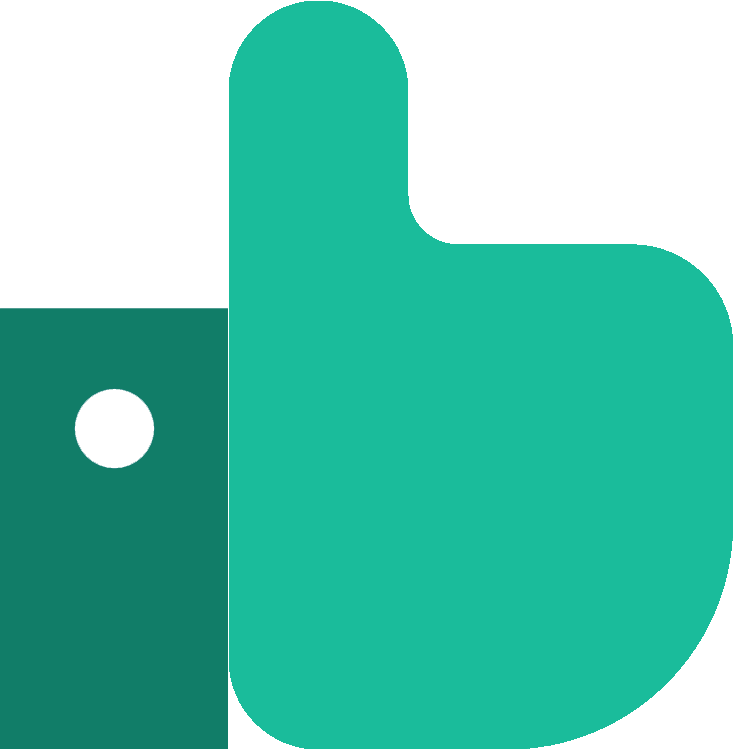 PassMeFast can fast-track your test, with or without additional lessons. All you've got to do is give us a call on 0333 123 4949 and we’ll get it all sorted. If you can’t come to the phone right now, contact us online instead. Don’t want to spend months learning to drive? A crash course might be more suitable. You have the benefit of fitting your lessons around your personal schedule—taking them as intensively as you’d like. 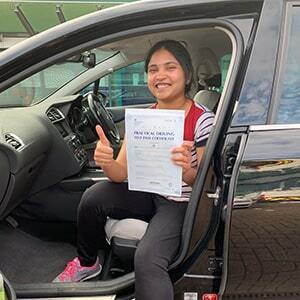 If you're looking to become a qualified driver in the Redbridge area as soon as possible, check out our course prices and get on the phone with one of our sales team on 0333 123 4949. Or, if you’d prefer, you can book a course online.